Since 1980, Robert and Cynthia Cage McClain have focused on the exhibition and the acquisition of museum quality modern and contemporary American and European art. 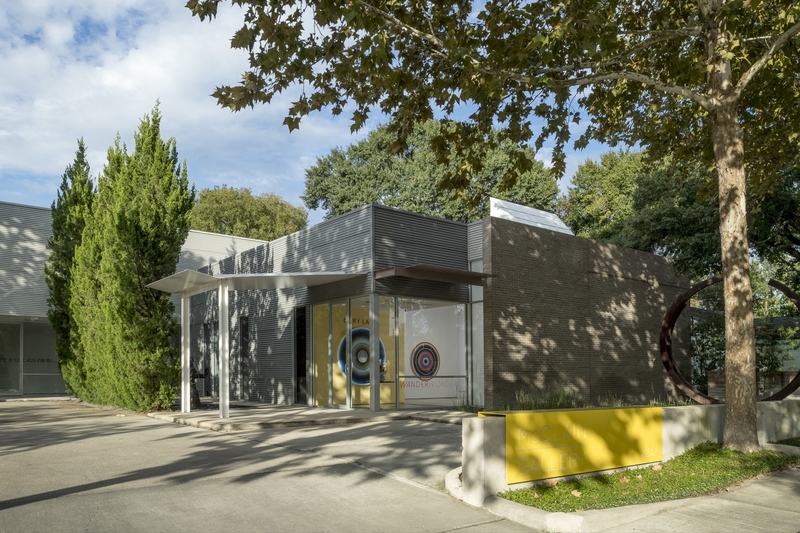 McClain Gallery’s program represents important twentieth-century figures while continuing to commit to younger generations of artists, which includes primary representation of many Texas-based artists. The gallery has mounted monographic exhibitions, as well as published scholarly catalogues for Peter Halley, Donald Baechler, Andy Warhol, Robert Motherwell, Rosa Loy, The Bruce High Quality Foundation, Julian Schnabel, Bo Joseph and Pablo Picasso. Our exhibition program is augmented by survey and group shows that investigate current themes in contemporary art within historic contexts. In addition to promoting the work of our stable of artists, our strength is guiding and educating both the new, as well as the seasoned, collector. We actively advise and help private individuals and institutions in the acquisition and sale of artworks to organizing a comprehensive program of collecting. With over three decades of proven expertise, McClain Gallery has a strong reputation as secondary market specialists who offer, research and source artworks of exceptionally high quality with discretion. We regularly attend art fairs, bid at auction and draw on our existing strong relationships with dealers, museum professionals, and collectors around the globe to provide our clients with thorough, insightful and market savvy advice. 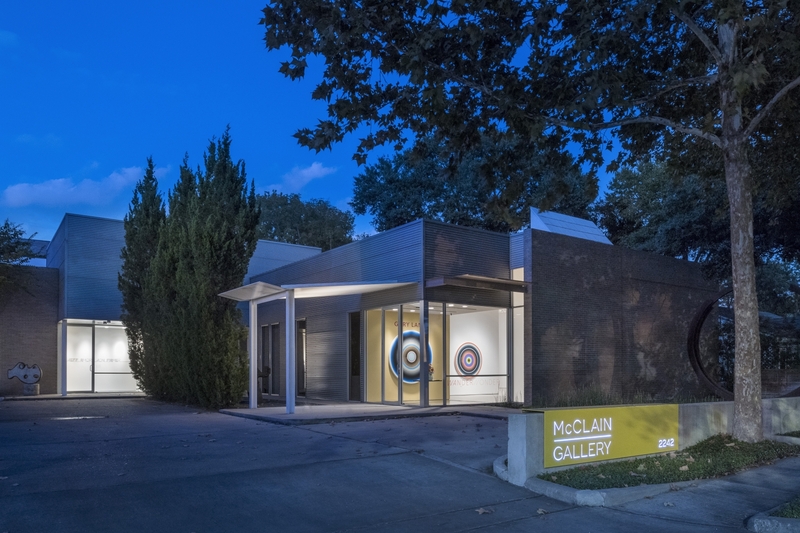 McClain Gallery is an ADAA member.